It's here ! The Julian d. King gift foundation annual toy drive, give away! My idea of what christmas really is! A few photos ! Every year our only wish is to have plenty of people to give back too! Melts our hearts every time ! Event full of family and friends all on one accord ! Dancing and just playing around in the mist of all the holiday fun! Nothing like it ! 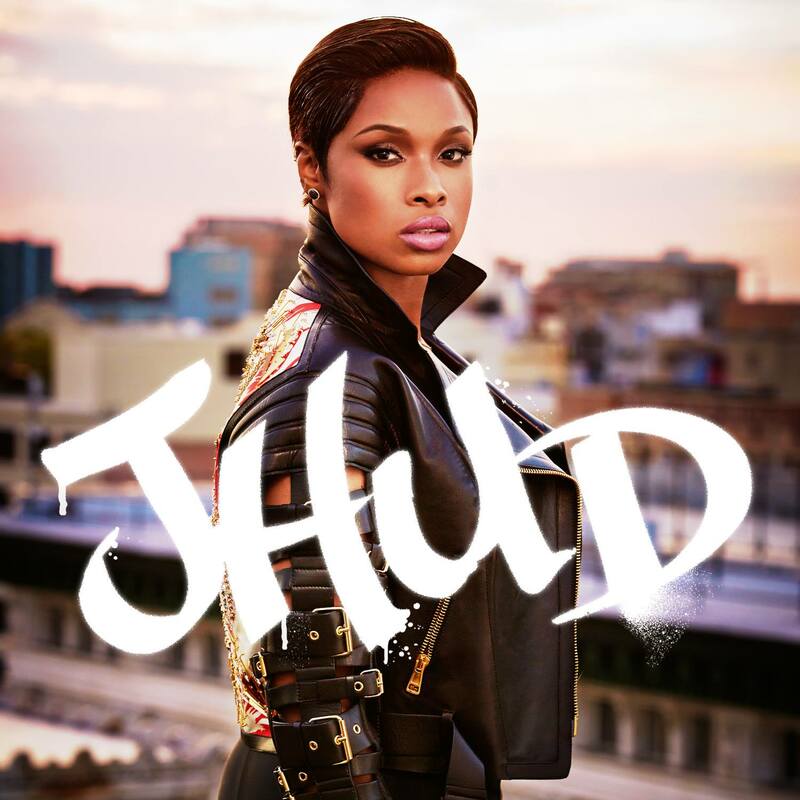 This entry was posted in Entertainment, Music, News and tagged Christmas, jennifer hudson. Bookmark the permalink.